Will The Learning Curve Never End? 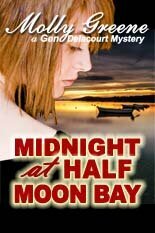 A couple weeks ago I quietly released A Thousand Tombs, Book #4 in my Gen Delacourt Mystery Series. 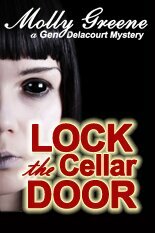 There was no cover reveal, no book launch party, no big announcement. Why? Because I’m not convinced that taking time away from writing to do any of those things is worthwhile until I have a fanbase of readers who hang on every new book. 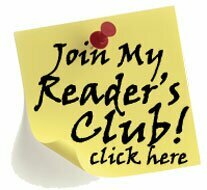 While I may not have an army of avid readers, what I do have is the resolve to be a successful self-published author. My theory is that the achievement of any goal revolves around wanting something badly enough to 1) go for it, 2) generate adequate self-discipline to do what it’ll take to get there, and 3) hang in through thick and thin until you start to see results. So I simply published Book #4 and got to work on Book #5, Swindle Town. And with the release of each new book, I’ve shared what I learned in the interim between launches. Here goes. 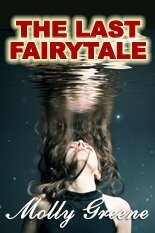 I’ve never been in KDP Select, but when Kindle Unlimited burst onto the scene last summer, I placed Book #2, The Last Fairytale, and Book #3, Paint Me Gone, into the program. It resulted in a few borrows that may not otherwise have been sales, but overall I was not impressed. What I DO love about Select is the ease of scheduling promos, and because of that, I plan to keep some of my titles in Select for a while. 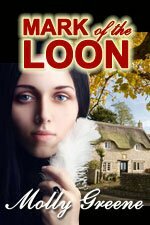 AND (drumroll), I scheduled my first free ebook giveaway for the week of 9/29 – 10/03. 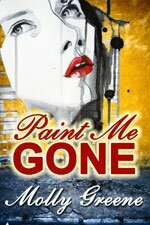 Paint Me Gone was FREE for the first time ever. Yes, folks, reviews are tough to get. I’ve tried different avenues over the past few months, including the paid review site BookRooster. It ain’t cheap, but the site came highly recommended. So I researched and liked their business model, which was to offer books to “real” readers – not paid reviewers – in exchange for a review. I tried it, and … zip. After 18 weeks, BookRooster only managed to post a single review out of 10 promised. 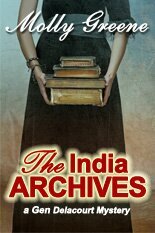 Granted, it was a great review, and the reviewer went on to buy, read and review three of my books. (Yay!) But my suggestion overall? Stay away. They’re just as overwhelmed as book bloggers. Basically, tried-and-true methods are the only reliable way to garner reviews: that means it’s back to cultivating reader relationships on Goodreads, and spending A LOT OF TIME querying book bloggers to get those all-important first 10-20 reviews most book promo sites require, then submitting the book to promo sites and crossing fingers you’ll get reader reviews as a result of sales. I’ve touched on this in previous posts, but the more I write, the more this lesson slams home for me. 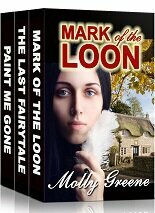 After I published Paint Me Gone, I thrashed around for the next plot and had trouble deciding where I wanted it to go. 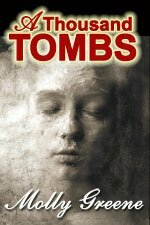 I knew the main premise and the ending of A Thousand Tombs, but not the steps to get there. So I started writing anyway, deciding to pants it through. After all, I had three books under my belt now, so I knew what I was doing. Right? Wrong. I ended up going back through the book over and over to edit, alter, add to, and delete so many plot elements. As a result, I tossed out so much work! It was a huge waste of time and energy, and I learned my lesson. So when I sent A Thousand Tombs off to beta readers, I spent three weeks developing the plot for Book #5, Swindle Town. I semi-plotted 35 chapters and got a good feel for how the book would progress. Right now I’m on the home stretch, almost done with the first rough draft using that outline. Did I digress? Absolutely. But not from the main plot points, which actually allowed me to roam without getting in deep trouble. Yaay! I’ve also experimented with writing at times of the day I’d previously dismissed as “not peak production hours” (See this post: 15 Tips To Increase Your Productivity.) What I found surprised me, and changed my writing habits. I discovered that when I wrote during what I’d designated off hours, I produced as high a word count as peak hours, which (used to be!) early morning for me. Now – when using an outline – I’m sometimes able to bang out 3,000 words in a day (OMG! Never before! ), writing in the morning, again in the afternoon, and once again in the early evening. Night still doesn’t cut it for me, I produce gibberish. The takeaway? Experiment. Try different things!